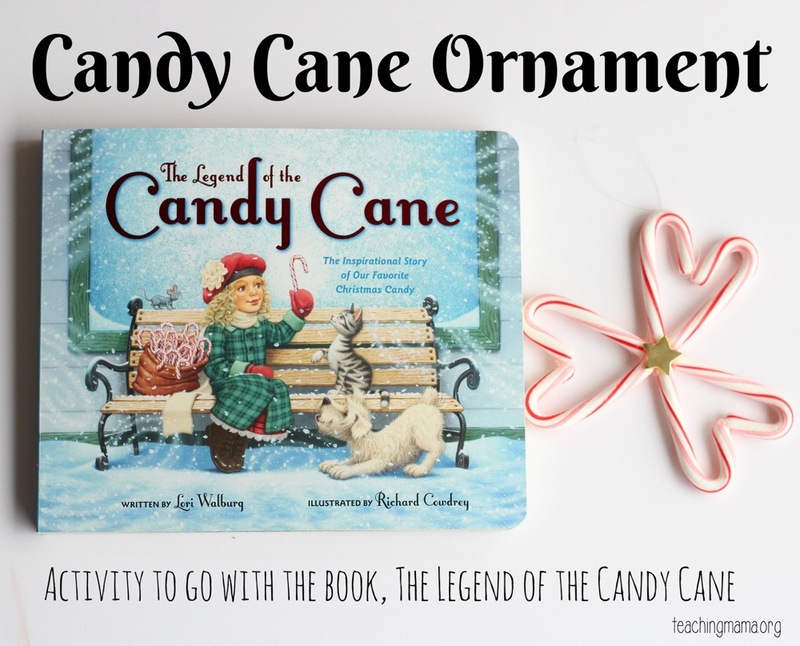 Have you read the book “The Legend of the Candy Cane”? It is such a great Christmas story! This inspiring book reveals what the candy cane is all about! 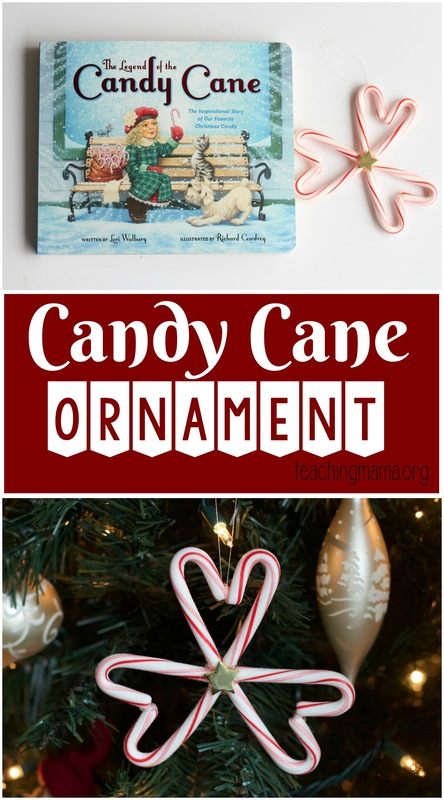 Today I’m sharing a fun candy cane ornament idea to go along with this book. It looks like the letter J, which stands for Jesus. It also looks like a shepherd’s staff, and the shepherds were the first people to find out that Jesus had been born. The colors have meaning: red reminds us that Jesus gave us the great gift of forgiveness when he died on the cross and white is a symbol that we are washed clean from sin when we give our lives to Him. My preschooler really loved this book! He had never thought about what a candy cane represents. To help us remember what Christmas is all about, we decided to make a candy cane ornament to go along with this book. We took mini candy canes and put two together to look like hearts. This is to remind us that God loves us so very much and that will never change. We put 3 of those hearts together to represent the trinity: God the Father, God the Son, and God the Holy Spirit. We put a star in the middle to remind us of how the shepherds and wise men knew where to find baby Jesus. This simple ornament will remind us the true meaning of Christmas! 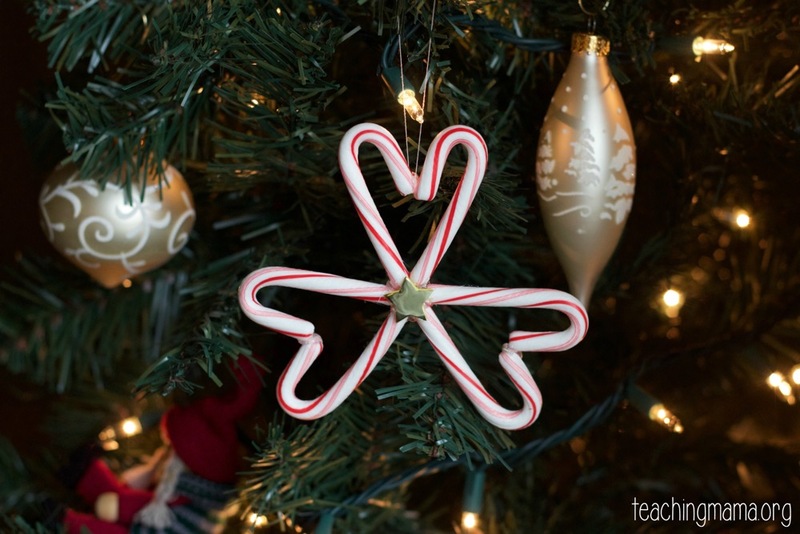 Begin by gluing the candy canes together to look like hearts. I put a dot of glue on the points where they met and let them dry before the next step. Then glue the 3 hearts together. 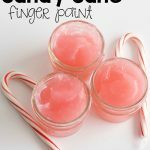 Place glue on the bottom parts of the candy cane. Then glue on the star in the middle. 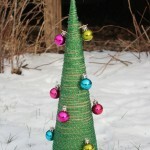 Lastly, add a thin piece of string to the ornament to hang on the tree! Make sure the glue is completely dry before hanging the ornament. I love the simplicity of this ornament, yet it has a great meaning. 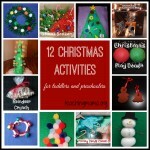 I hope you’ll read this wonderful book this Christmas season and try out this craft! 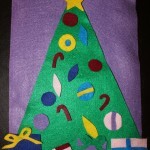 This activity is part of a series of activities with children’s Christmas books. Follow along this week to see the fabulous ideas! 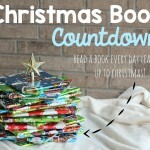 10 bloggers, 10 books and 10 days of Christmas Activities inspired by children books that are faith based. Make sure to follow along, you can take a look at the schedule over at Inspired by Familia blog. Here are our fabulous bloggers: Inspired by Family, Meaningful Mama, Teaching Mama, Beautiful Messy Motherhood, Happy Home Fairy, Simple home Blessings, The Chaos and the Clutter, Creative Family Fun, True Aim Education and Sunshine Whispers! LOVE this idea!!! Totally going to do this with my little ones!